(Instrumental Solo). 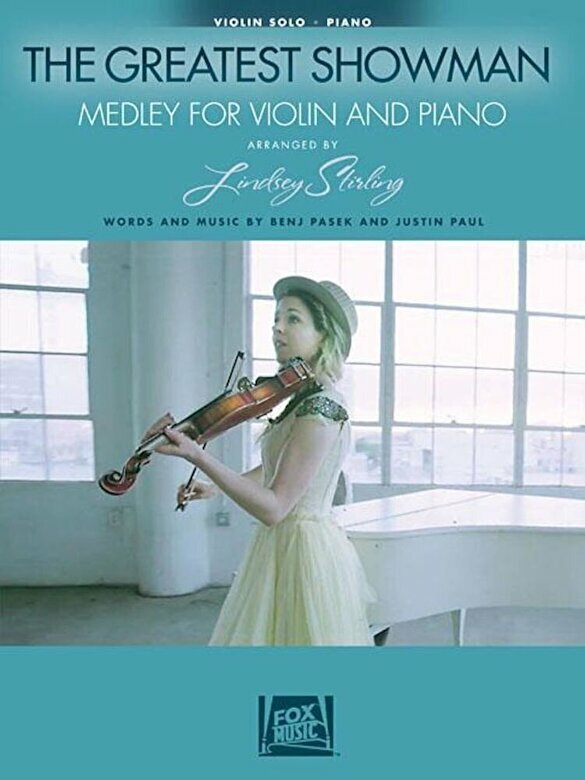 Lindsey has created her own medley of songs penned by Benj Pasek and Justin Paul for the hit movie The Greatest Showman . Includes: A Million Dreams * Never Enough * Rewrite the Stars. Includes a separate pull-out violin part.